Click here to view parking map. 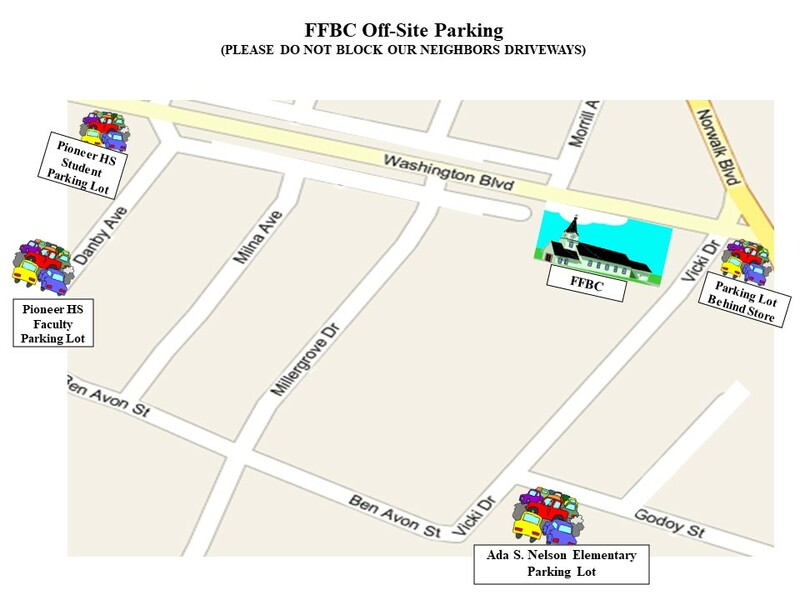 Note: first time visitors park in special area in front of church; see notice on home page. Note: Child care is provided during all regular church services.